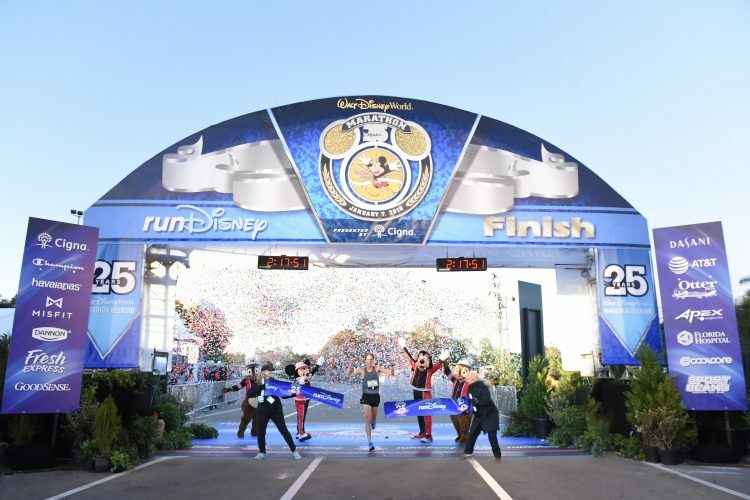 (Jan. 4-7, 2018): Nick Hilton of Tuscon, Arizona won the 25th annual Walt Disney World Marathon presented by Cigna with a time of 2:17:52, becoming the first American to win the 26.2-mile race since 2004. 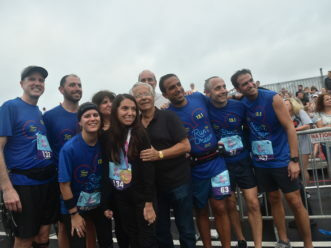 Before Hilton’s win, a Brazilian runner had won the race six of the past seven years, including the last four. 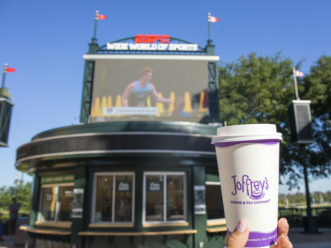 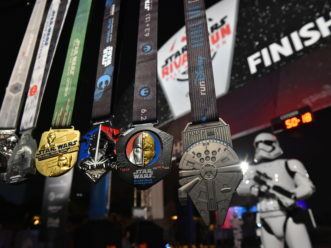 Walt Disney World Marathon Weekend ranks among the nation’s most popular destination races, growing from 8,200 runners in 1994 to more than 100,000 athletes and spectators expected at the event this year. 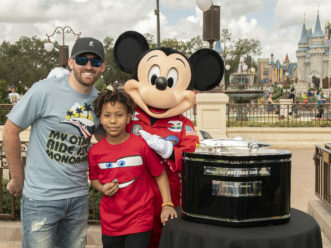 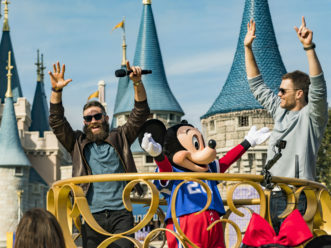 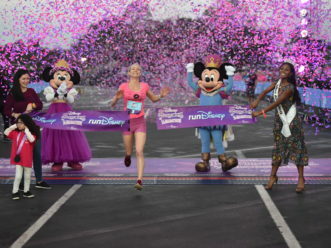 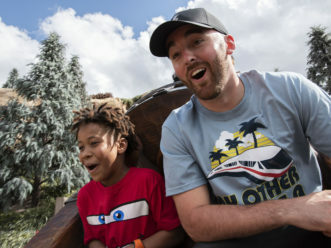 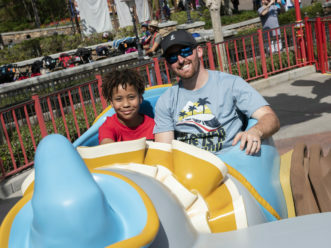 More than 25,000 runners participated in the race, enjoying signature Disney entertainment and characters along the course throughout Magic Kingdom Park, Disney’s Animal Kingdom, Disney’s Hollywood Studios and Epcot.